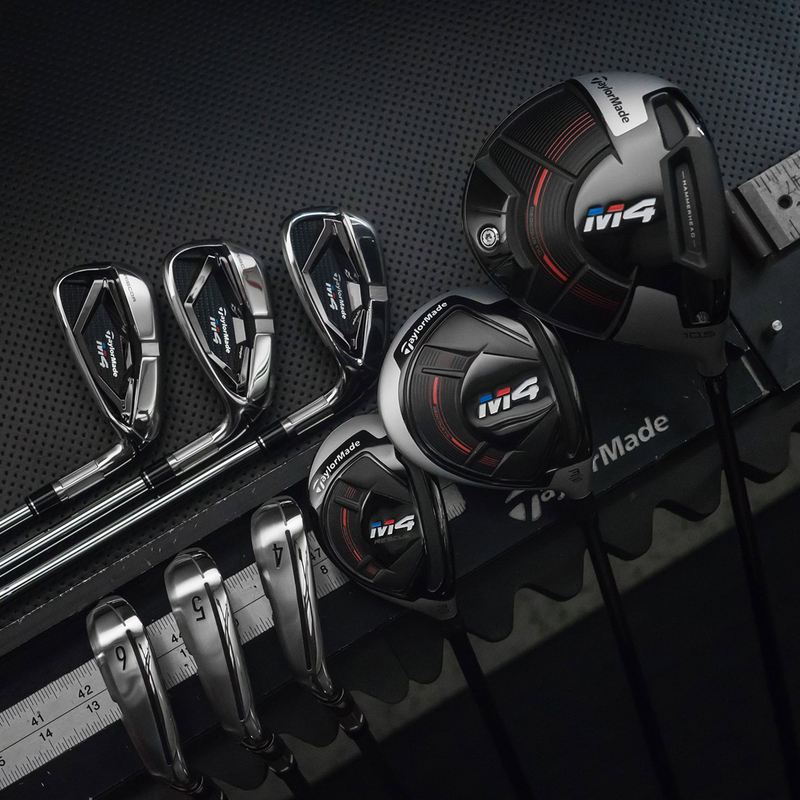 “From the Tour to the amateur golfer, distance with consistency is the ultimate performance goal. 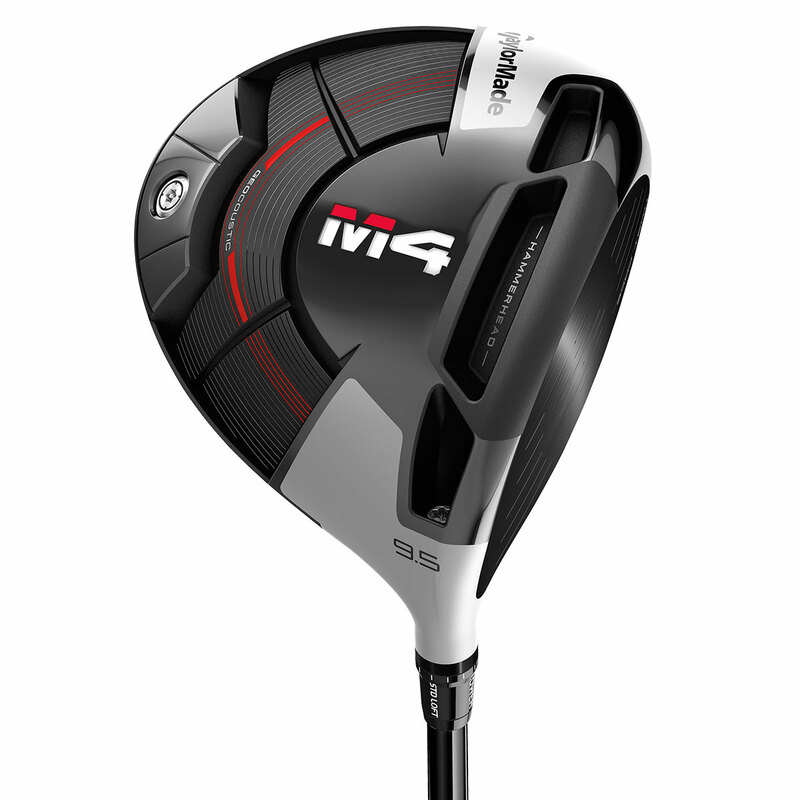 With M4 driver, we have combined our revolutionary Twist Face technology with a new Hammerhead slot and a refined Geocoustic sole design to produce straight distance with a massive sweet spot. 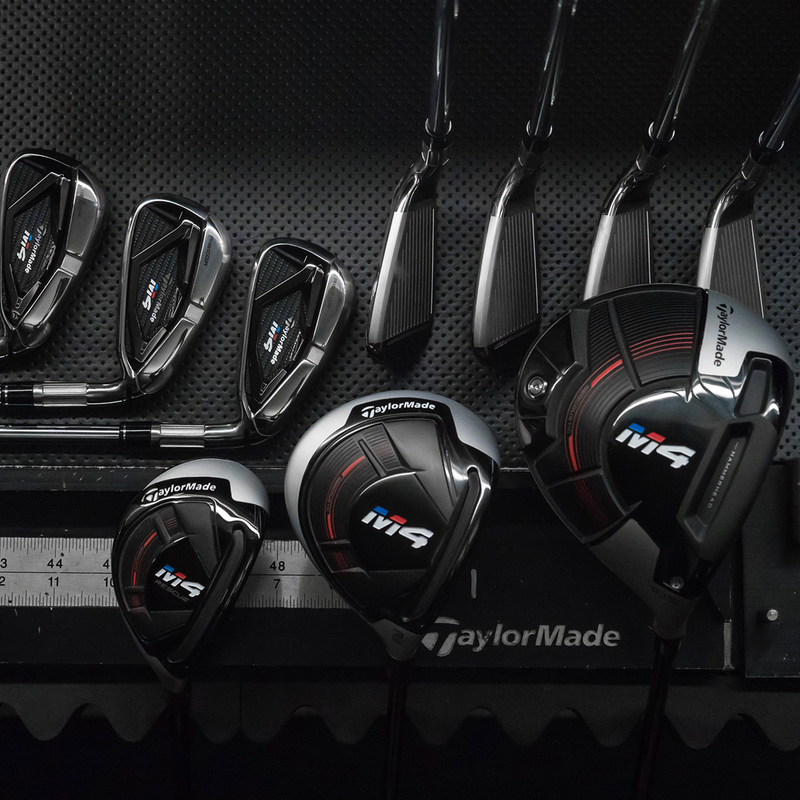 The result is consistent driving performance through a premium blend of power, forgiveness, and accuracy." 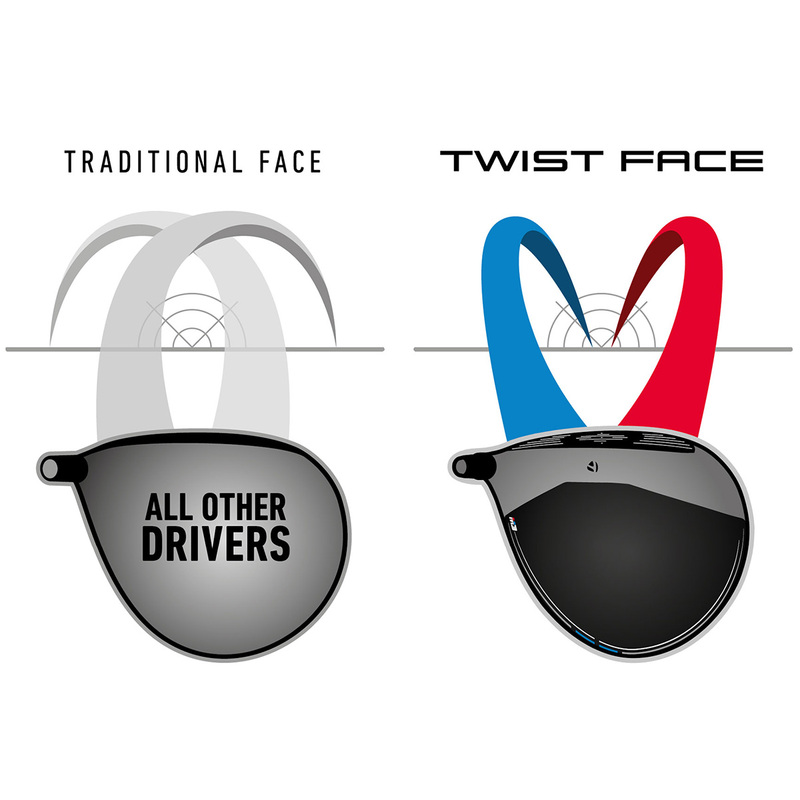 In the high-toe, Twist Face offers a higher loft and less of a loft in the low-heel to provide a more consistent spin instead of resulting in a miss hit. 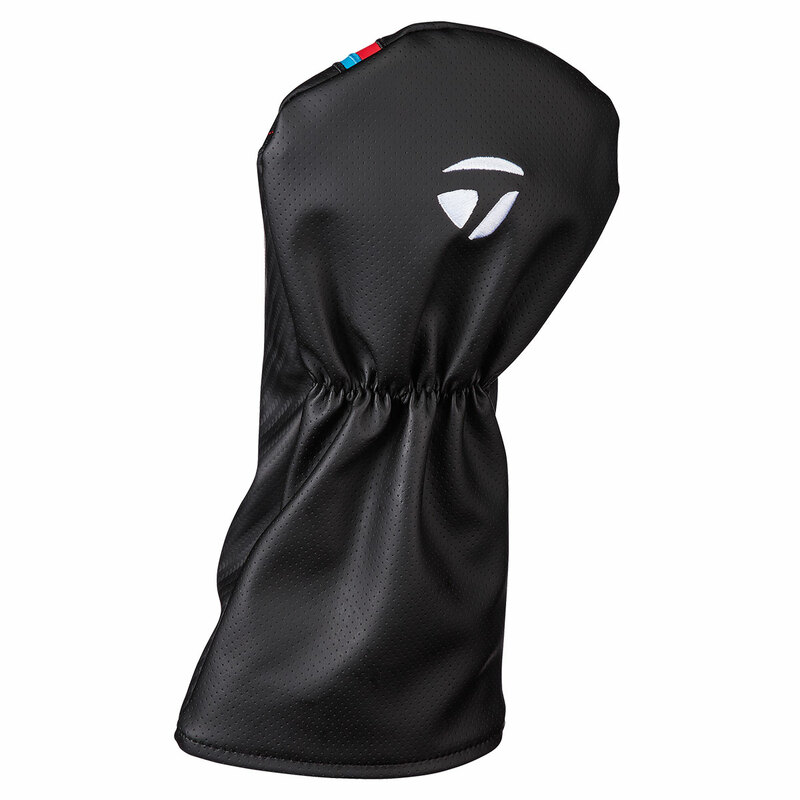 This is a revolutionary change to face curvature giving a corrective face angle on off-centred hits, which is engineered for a reduction in side spin to provide straighter shots. 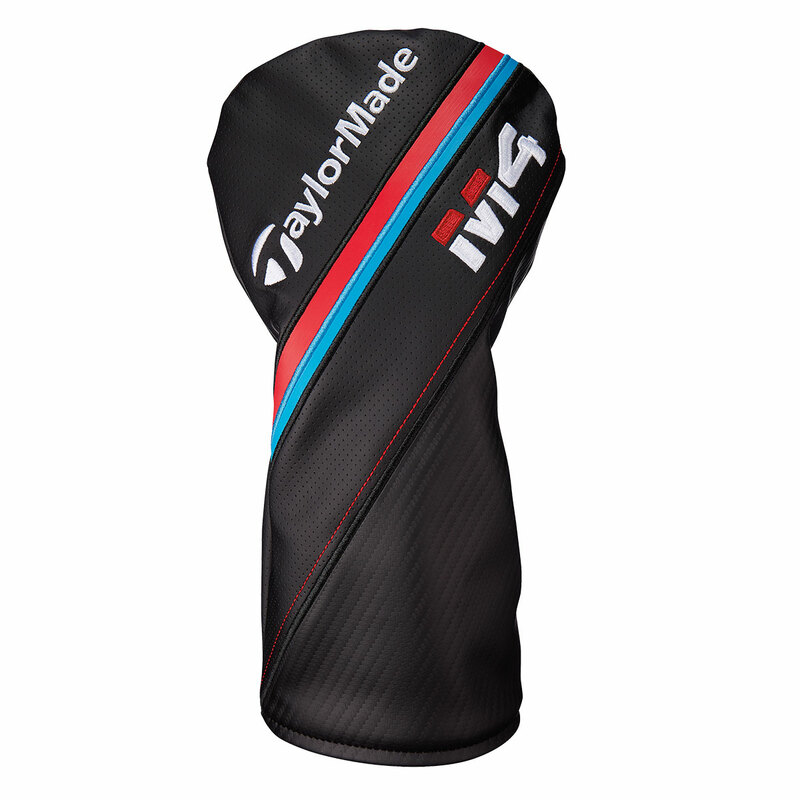 A new sole slot incorporated into TaylorMade's most changeable driver for the first time! 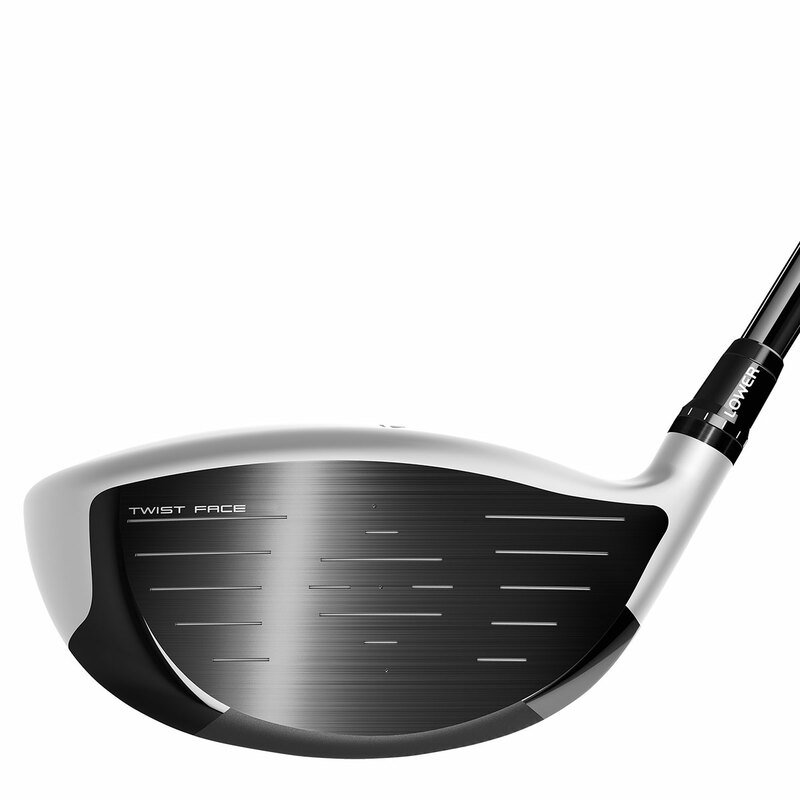 The reinforced outer sections of the slot allow the face to be more flexible and lighter in turn giving a larger sweet spot. 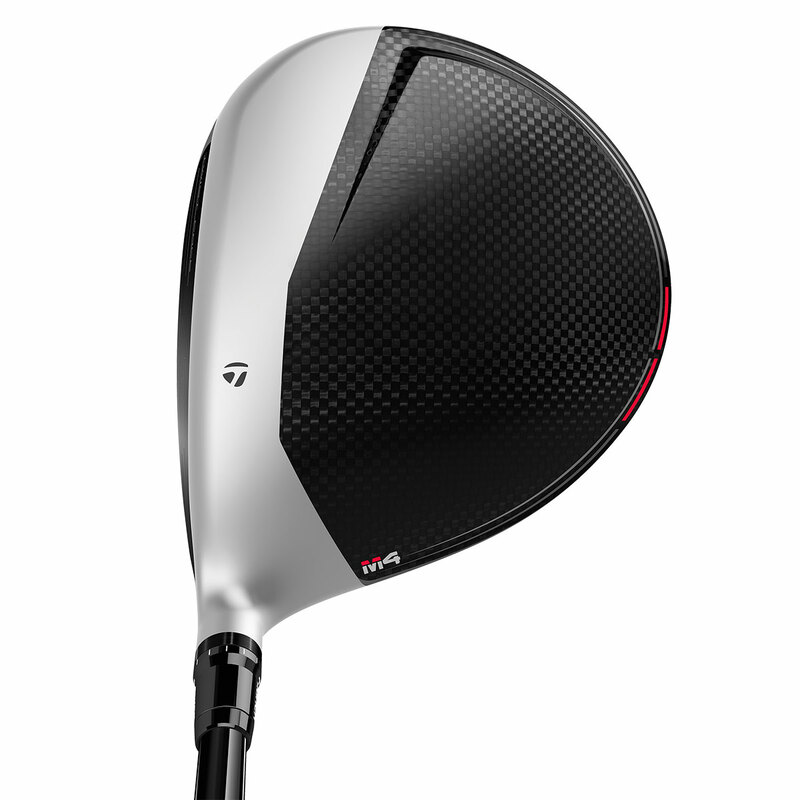 The centre section of the slot improves ball speeds low on the face and removes unwanted spin for greater distances. 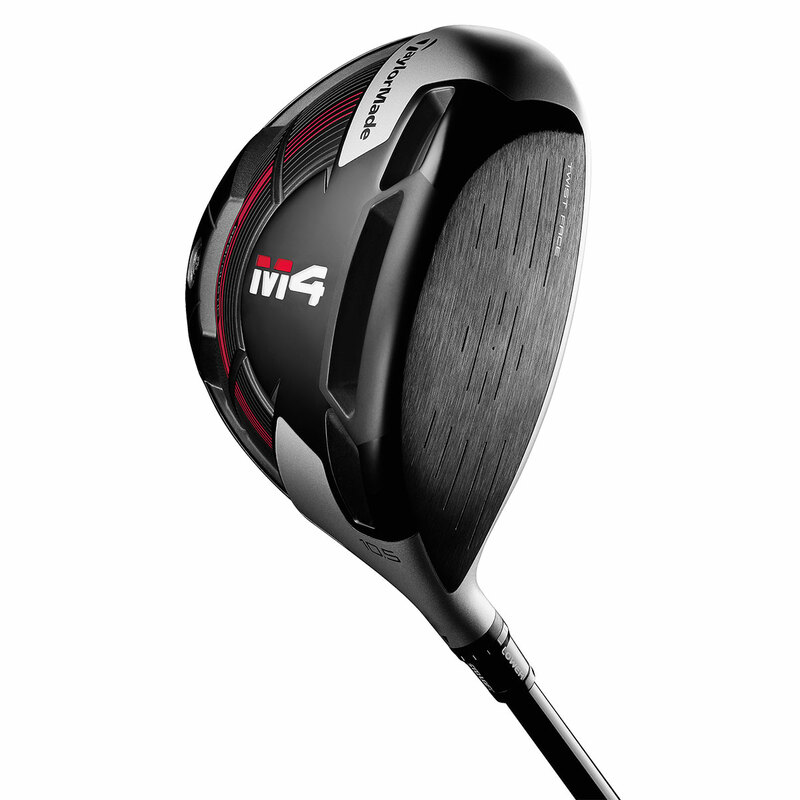 Designed specifically for an explosive, solid sound. 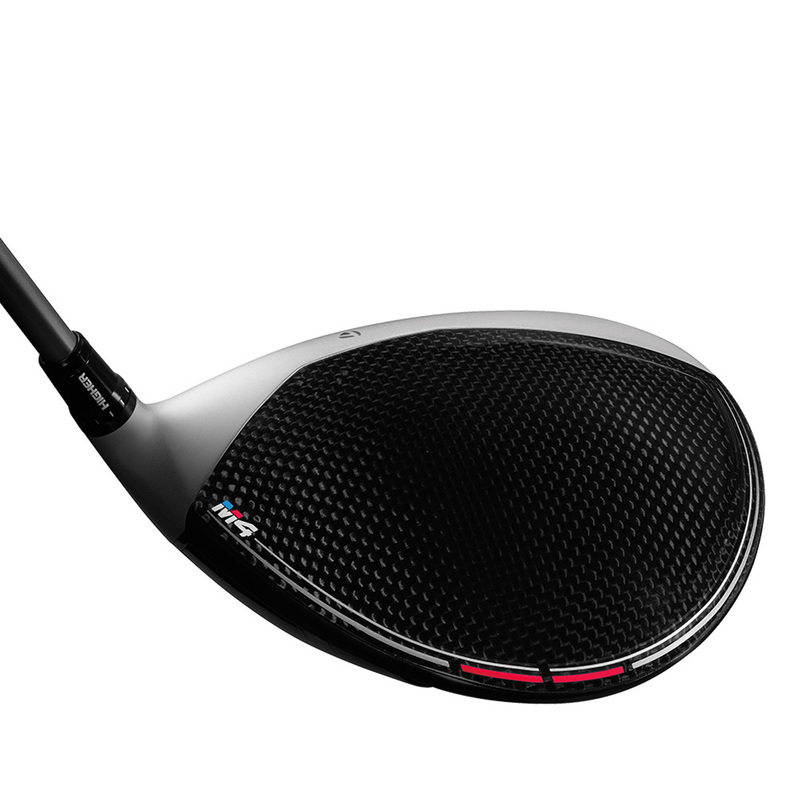 With a reduction in sole volume, you get a larger and more forgiving club face. 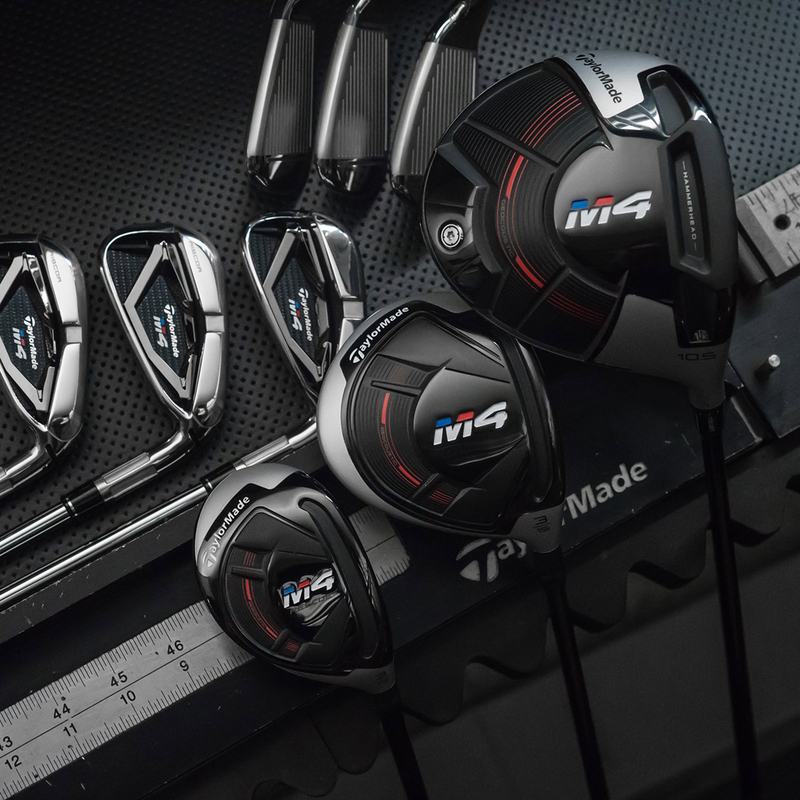 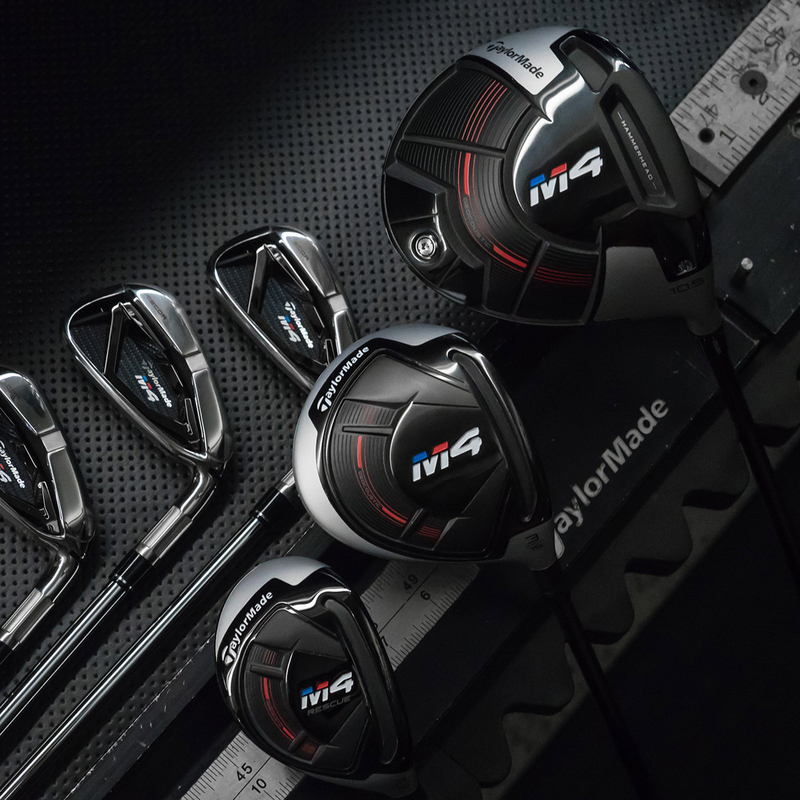 The M4 driver comes complete with a matching head cover.